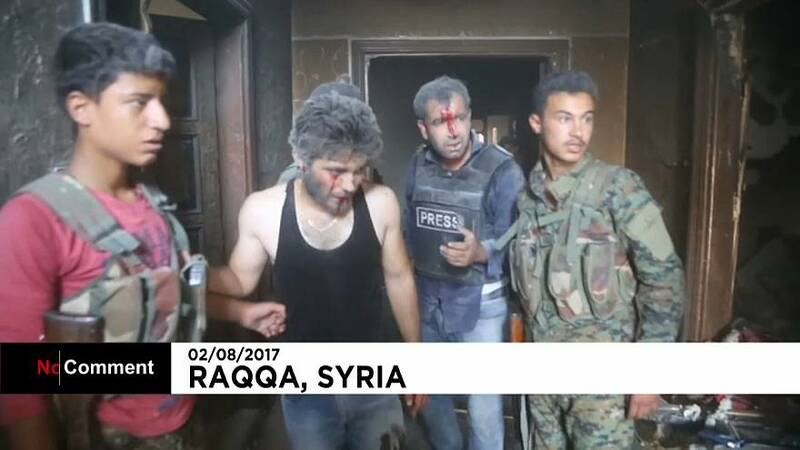 Several journalists and Syrian Democratic Forces, (SDF), fighters battling the Islamic State group were injured in a car bomb attack carried out by the group in Raqqa on Wednesday. Local and foreign journalists had been in the city covering the SDF’s offensive to retake the IS stronghold. The SDF, which is being backed by the US, is said to have taken back half of the city in a battle which began in early June. However pockets of resistance continue to contest control of several districts.